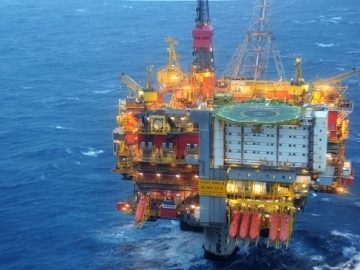 The Norwegian Petroleum Safety Authority (PSA) has granted Statoil consent to use the Huldra facility in a North Sea license. 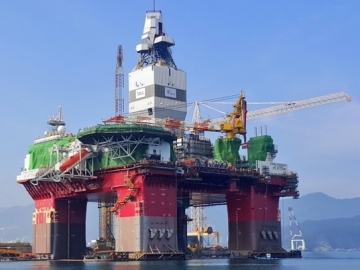 Statoil announced today it will suspend the Songa Enabler contract as soon as the current well on the Snøhvit field is completed, in the Barents Sea. 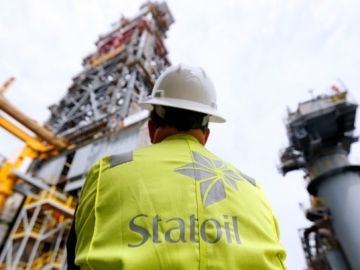 Statoil announced its third quarter results, reporting declining financial results as a result of a weaker market and higher operating costs. 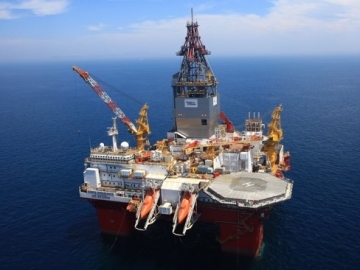 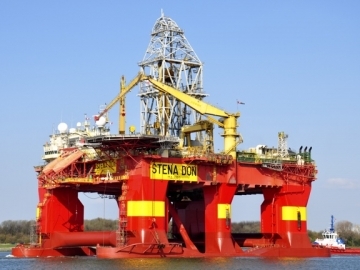 Statoil announced today it has decided to cancel a contract with Stena Drilling for the mobile rig Stena Don. 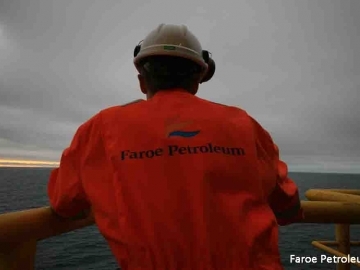 Faroe Petroleum announced an oil and gas discovery at the Njord North Flank in the Norwegian Sea, where it holds a 7.5% stake. 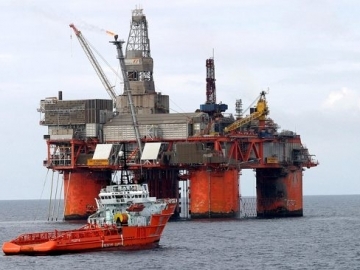 Two Norwegian workers’ unions, Industri Energi and Safe, expressed their concern regarding the increasing frequency with which accidents are taking place on the Norwegian Continental Shelf (NCS). 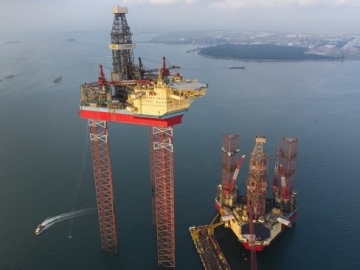 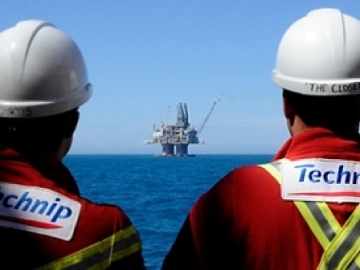 According to the Norwegian Petroleum Directorate (NPD), Total E&P Norge made a gas/condensate discovery northeast of the Martin Linge field in the North Sea. 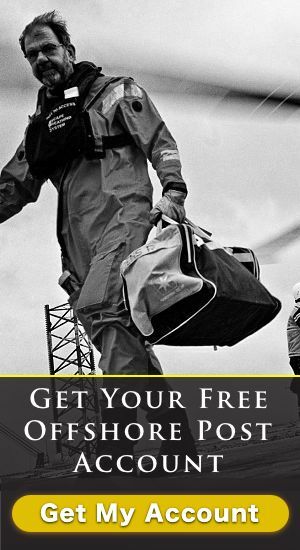 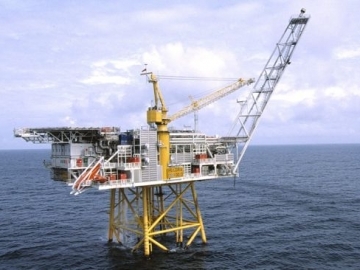 Statoil announced on Sunday it had to stop production and evacuate personnel at its Statfjord A platform in the North Sea following a fire. 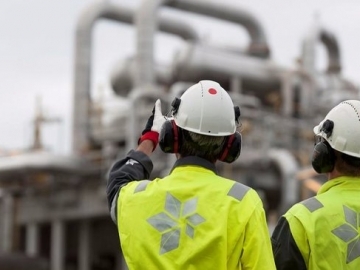 Five Statoil workers have been exposed to poisonous H2S gas at the Sture terminal in Hordaland, Norway, the company reported. 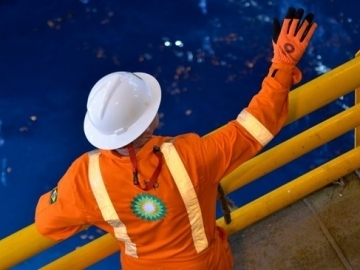 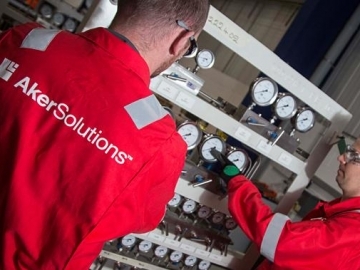 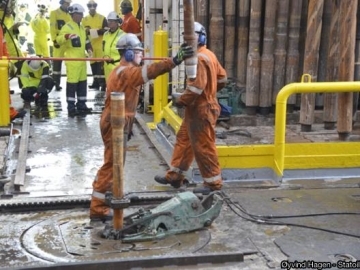 The Norwegian Petroleum Safety Authority (PSA) has given its consent to Statoil to drill four survey wells at the Johan Sverdrup field offshore Norway.